Make the points you want to make by converting raw database or accounting information into impressive and meaningful reports. Discover the secret techniques pros use to produce handsome reports that clearly convey almost any type of information to any type of audience. This class will help you unleash the hidden power of Crystal Reports to present database or accounting information in a way that unmistakably communicates the points you want to make. If you have information you need to intelligently communicate to others, but cannot do so because it lies buried in your database, accounting program, or other data source, you need Crystal Reports--and this course. It doesn't matter whether you need to develop a quick-turnaround report that your boss needed yesterday or an elaborate financial report for your company's annual report. 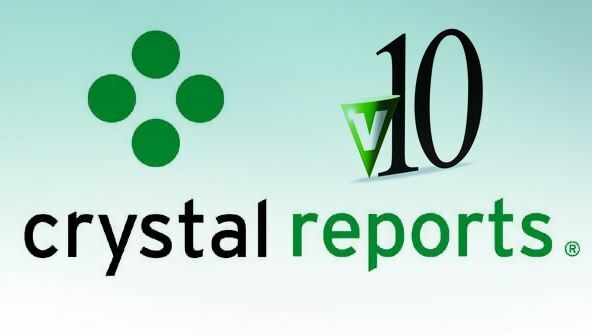 Crystal Reports can handle it all, and your instructor will show you how. You'll discover how to extract the data you want your report to include, how to sort it into the order you want, how to group related information together, and how to include totals for groups of figures or for the entire report. All the while, you'll gain valuable firsthand experience with the process of creating, running, and publishing polished, professional quality reports. NOTE: If you have Crystal Reports XI, 2008, or 2011, then you should enroll in "Crystal Reports Fundamentals" rather than this course. Please check the Requirements for further information. Lesson 2- Create a Crystal Report Right Now! From the moment that you enrol in Crystal Reports 10 Fundamentals you will become an integral part of our learning community. You will experience the perks of classroom studies such as chatting by the water cooler or sharing your opinion on a specific task, all in your own home.